To my right, Soko; a comedian and musician. To my left, Juliette Lamet, a comedian and model. One has hair which is a mix of bleach blonde and brown, she’s pretty and wearing a leather jacket. The other is pretty with light brown hair, also wearing a black leather jacket. The two spookily similar young women could play each other in a film. 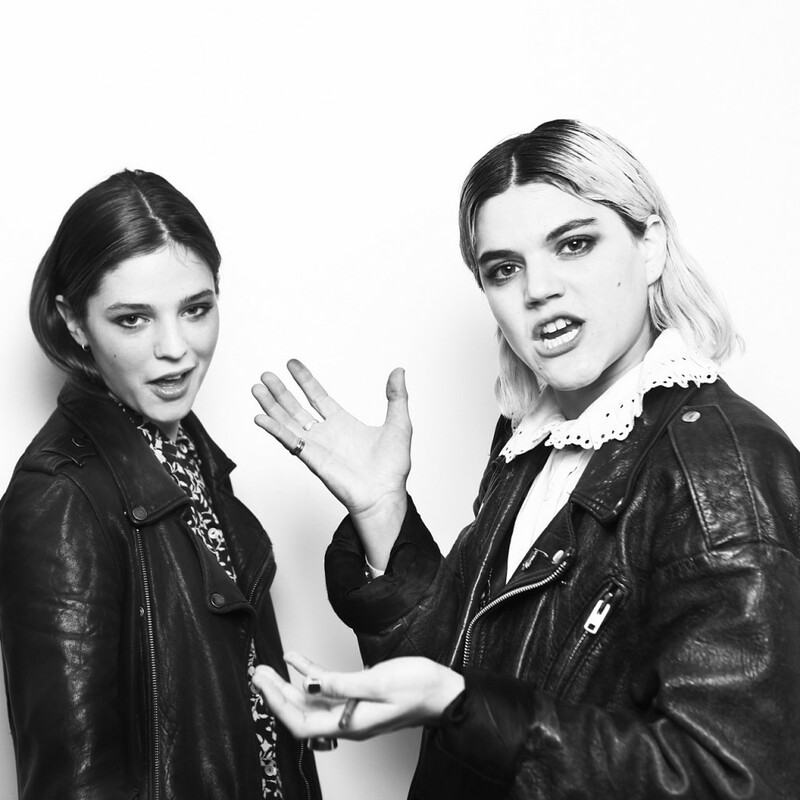 This is the first meeting between the two soul sisters, just as Soko’s new album is coming out. 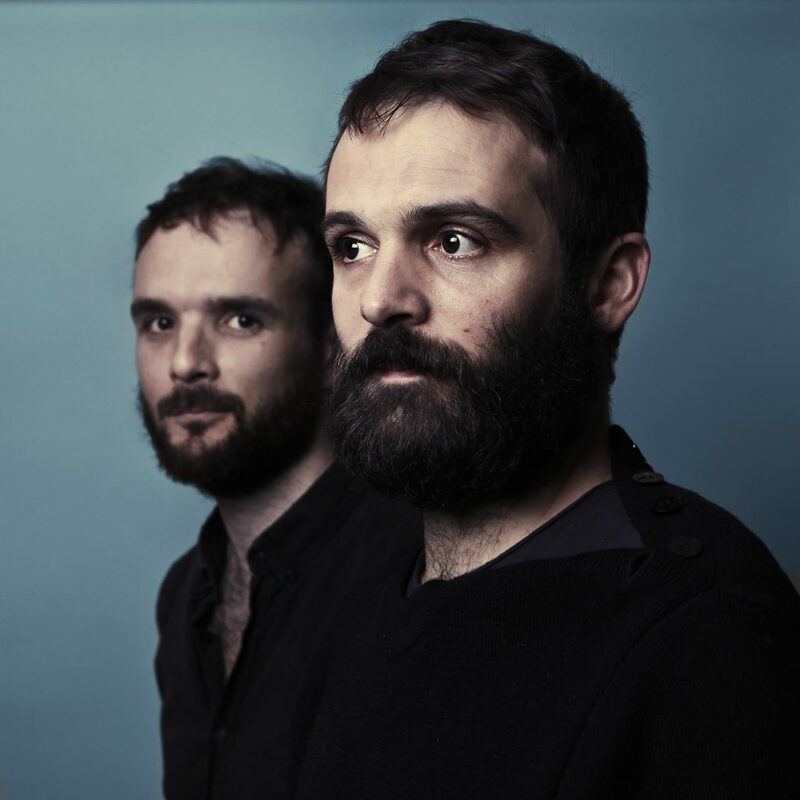 Julien Gasc and Benjamin Mege are Doppelgangers. We challenge you to spot the 7 differences. One is a well respected musician among his label, Born Bad Records and his colleagues there, the other is a director recognized by SXSW, the Berlin Music Video Awards and the International Music Videos Festival… These two complementary artistic talents need to be brought together so they can see their spooky resemblance for themselves. But other than their appearance, what do they have in common?